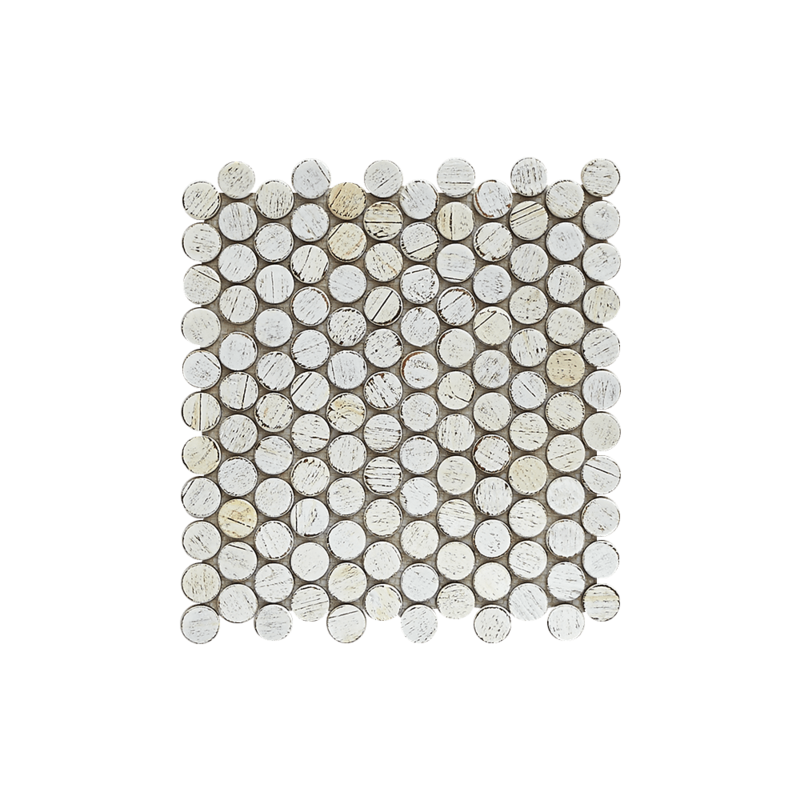 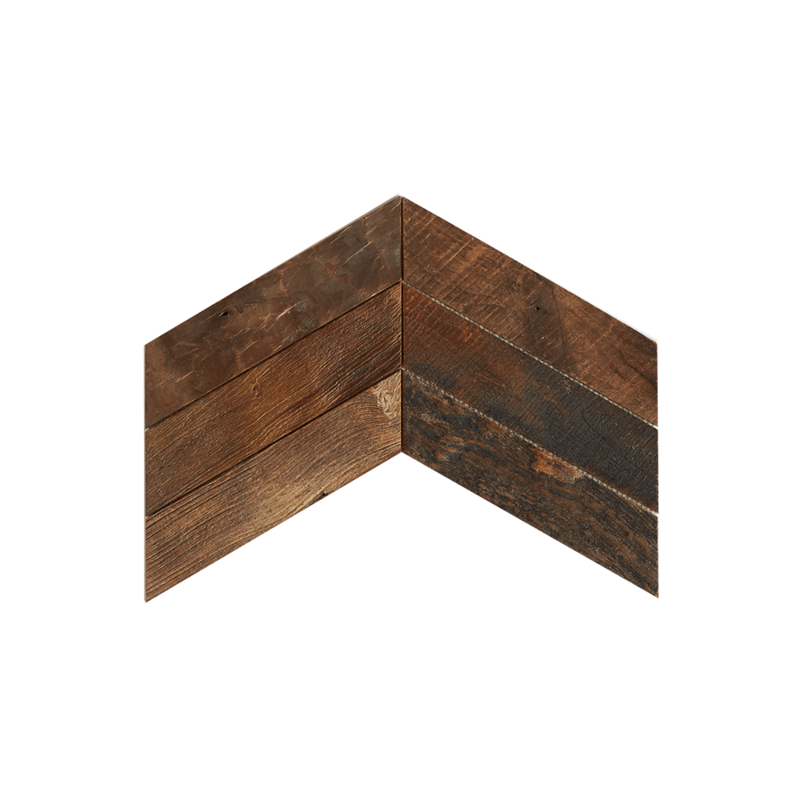 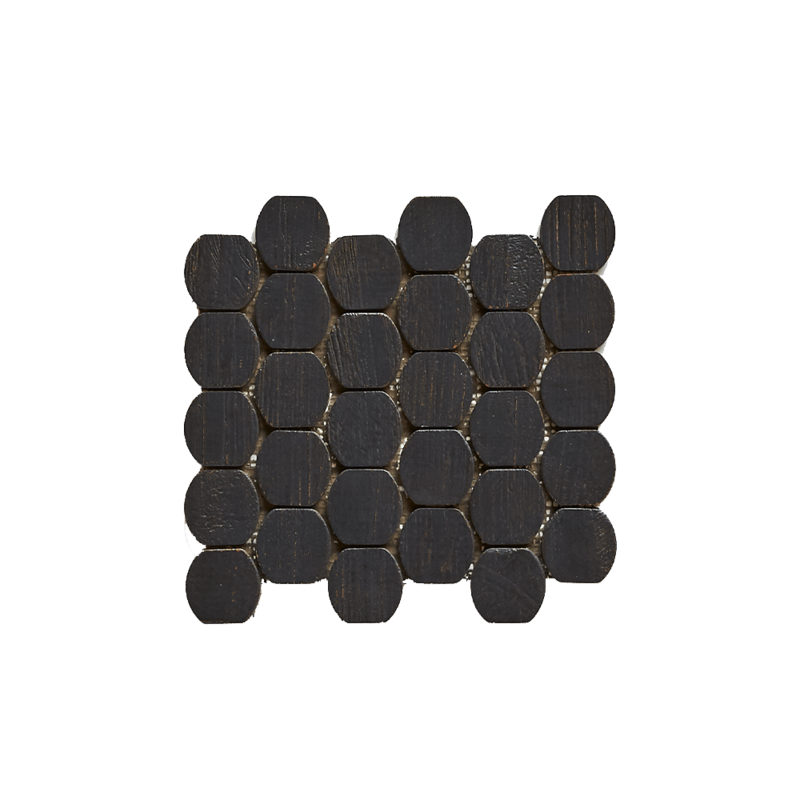 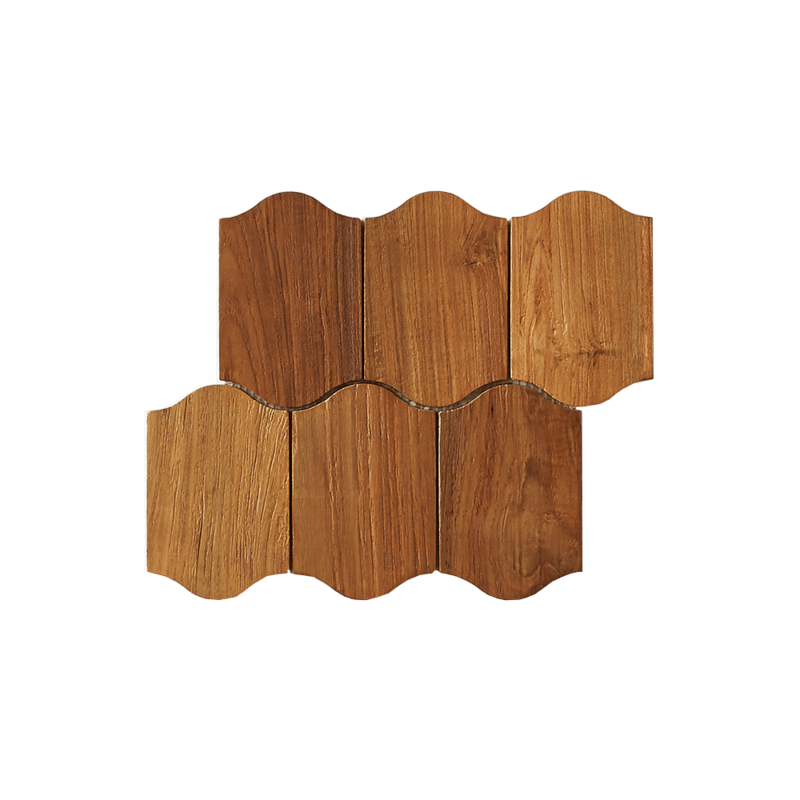 These beautiful seamless cladding tiles are 100% FSC reclaimed teak and can be installed without grout. 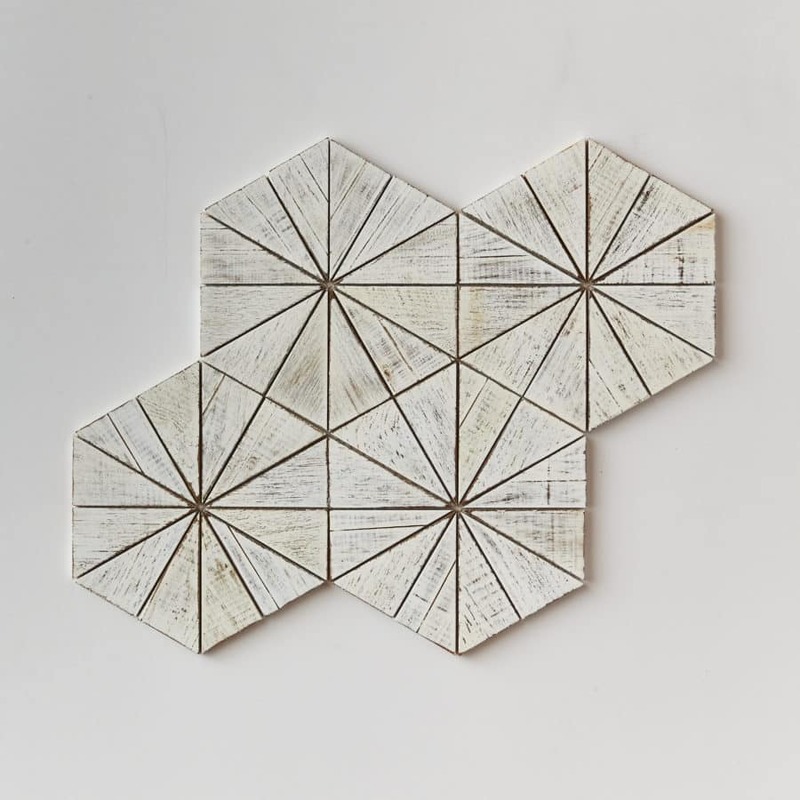 Classic designs with a reclaimed twist. 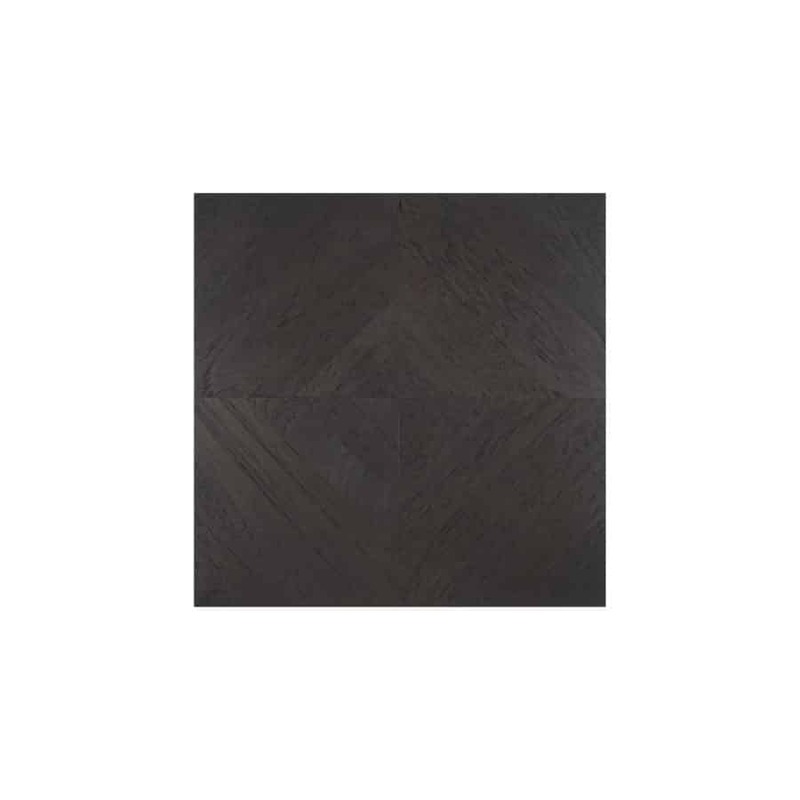 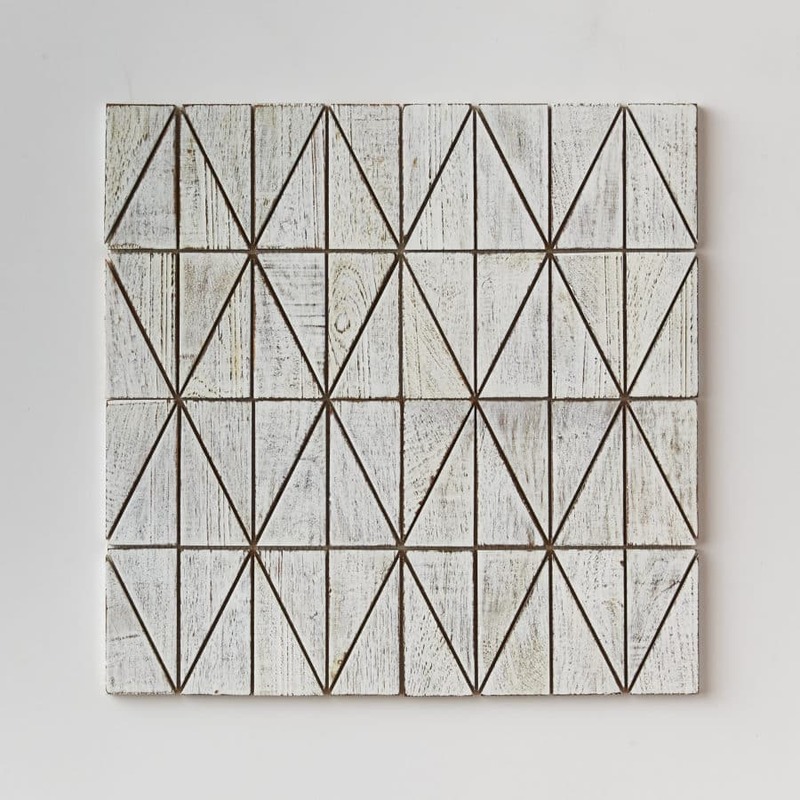 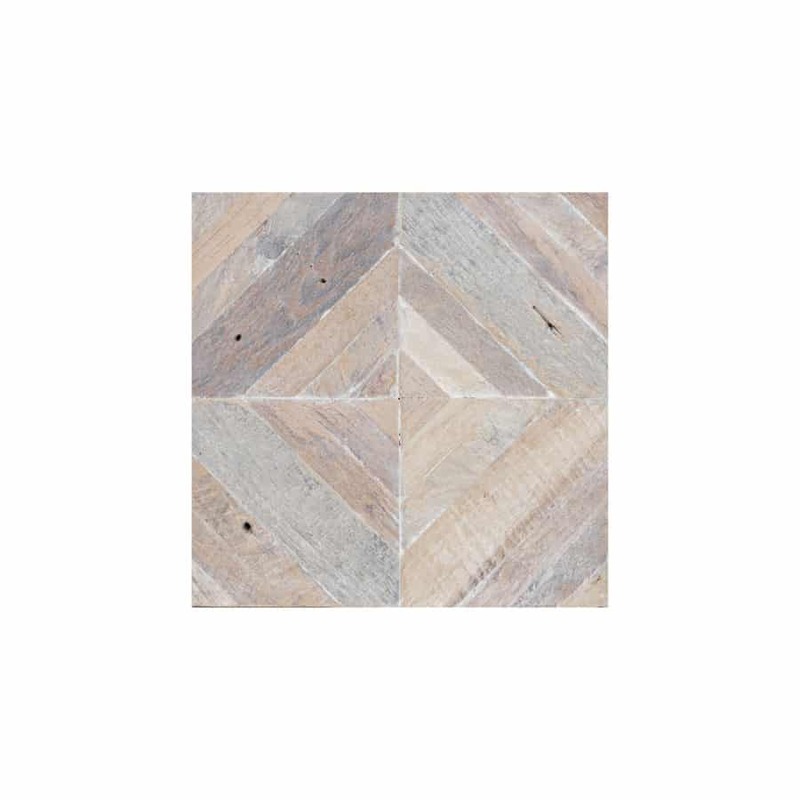 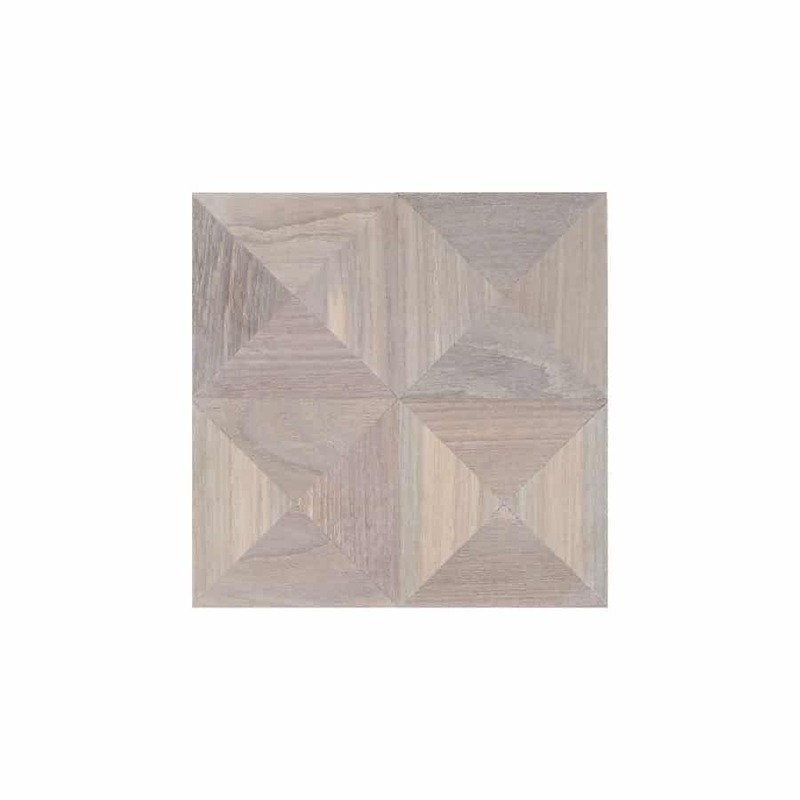 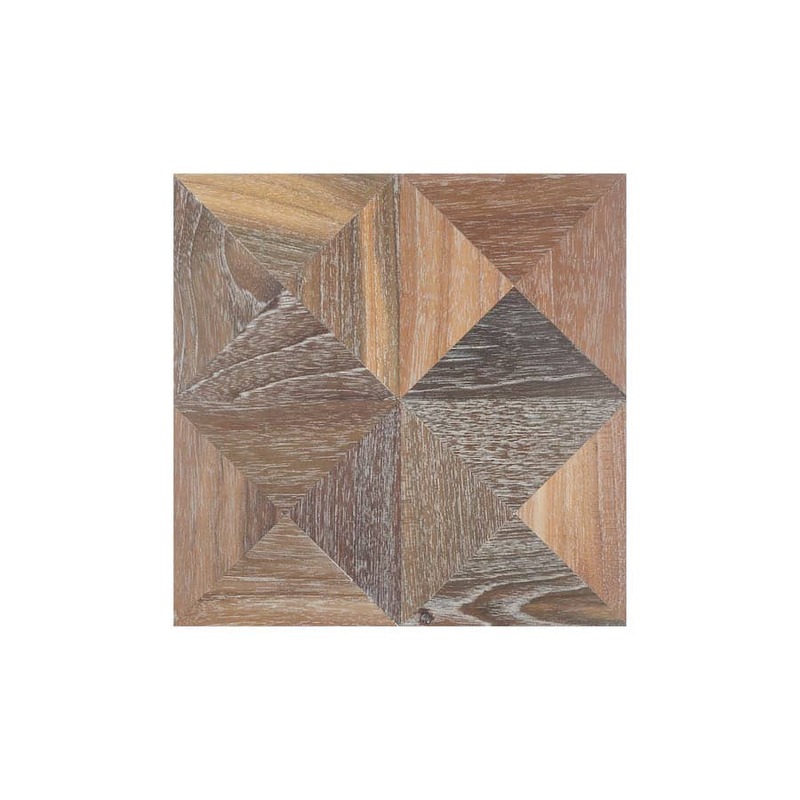 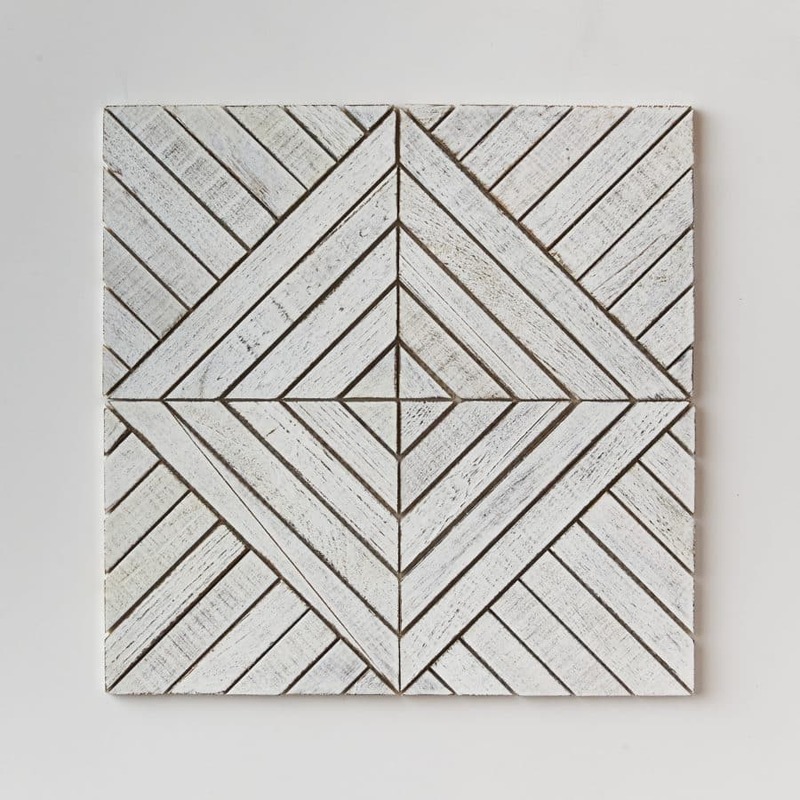 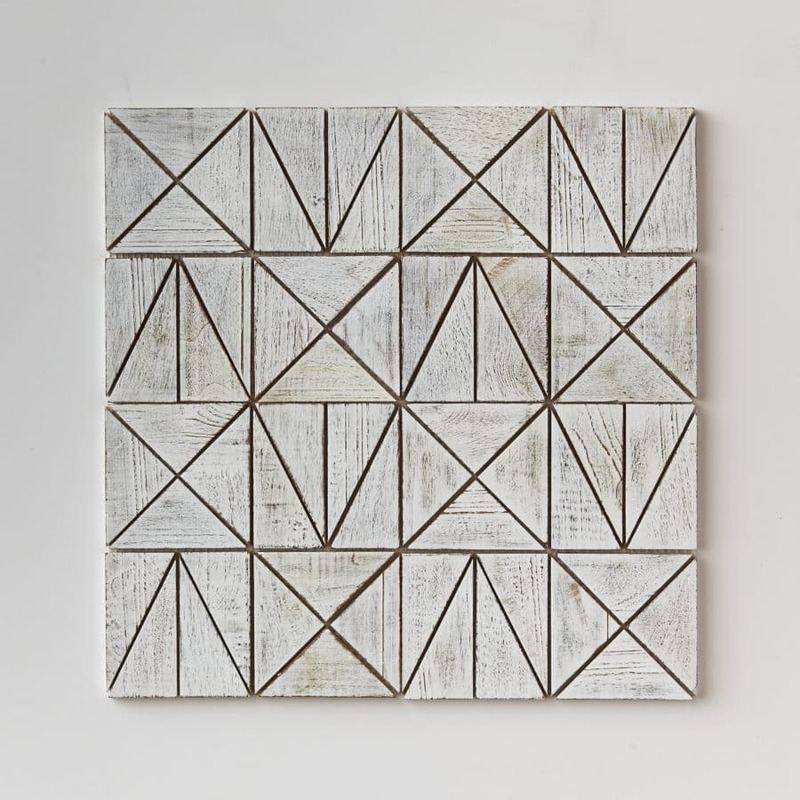 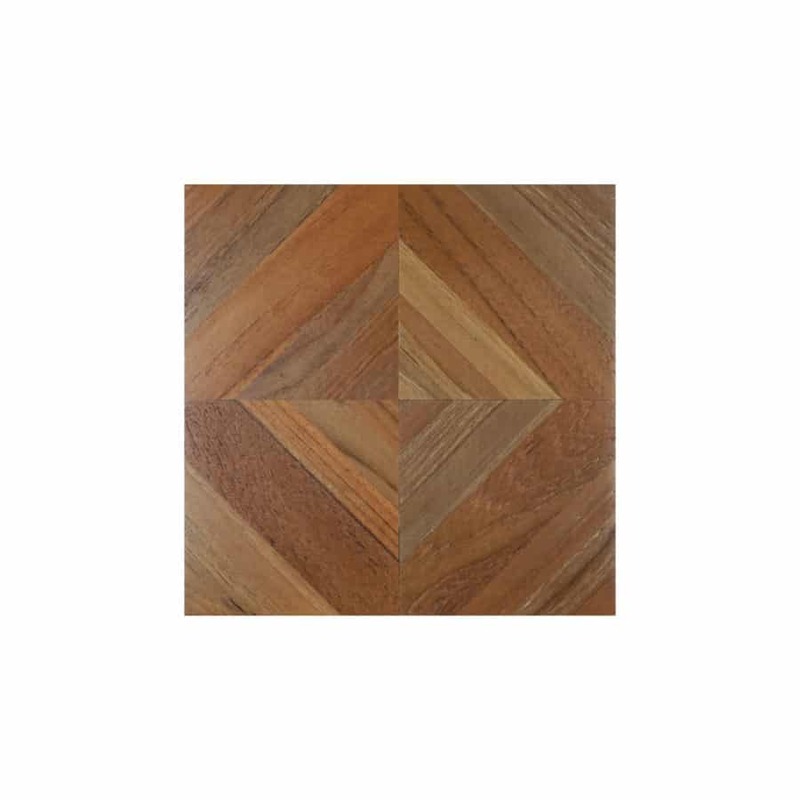 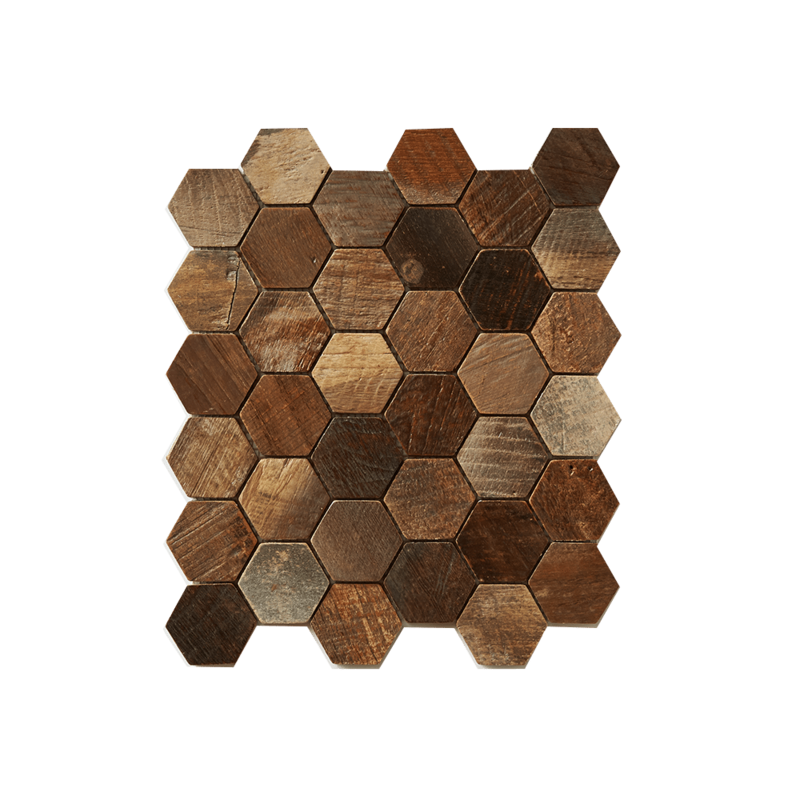 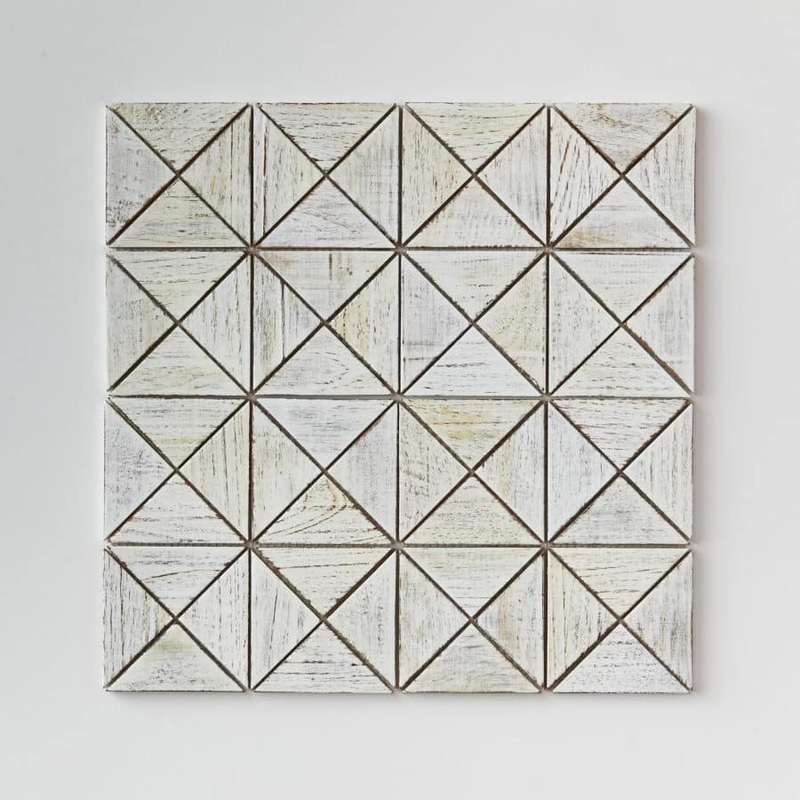 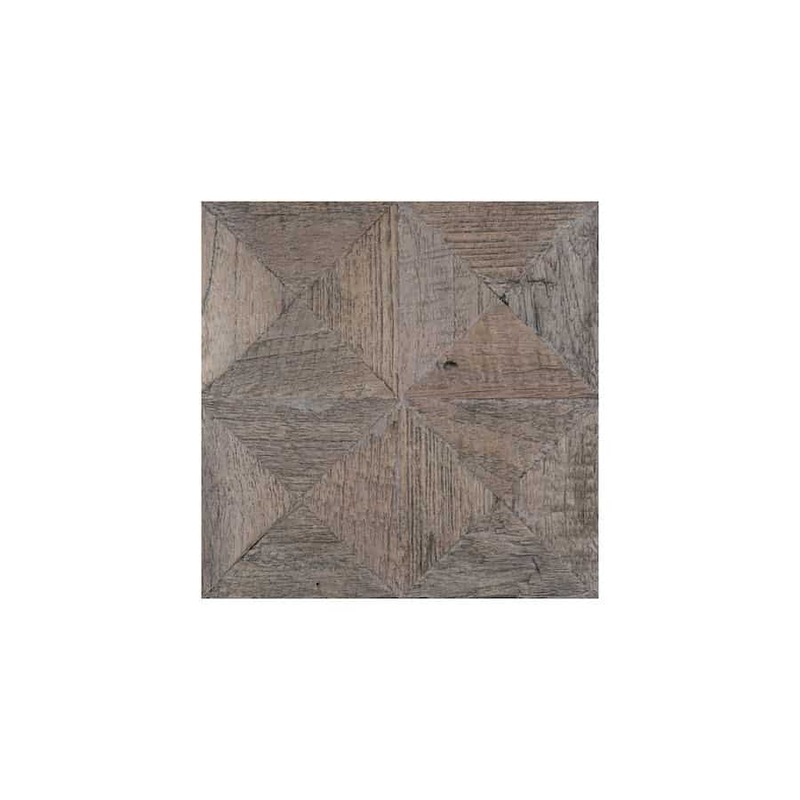 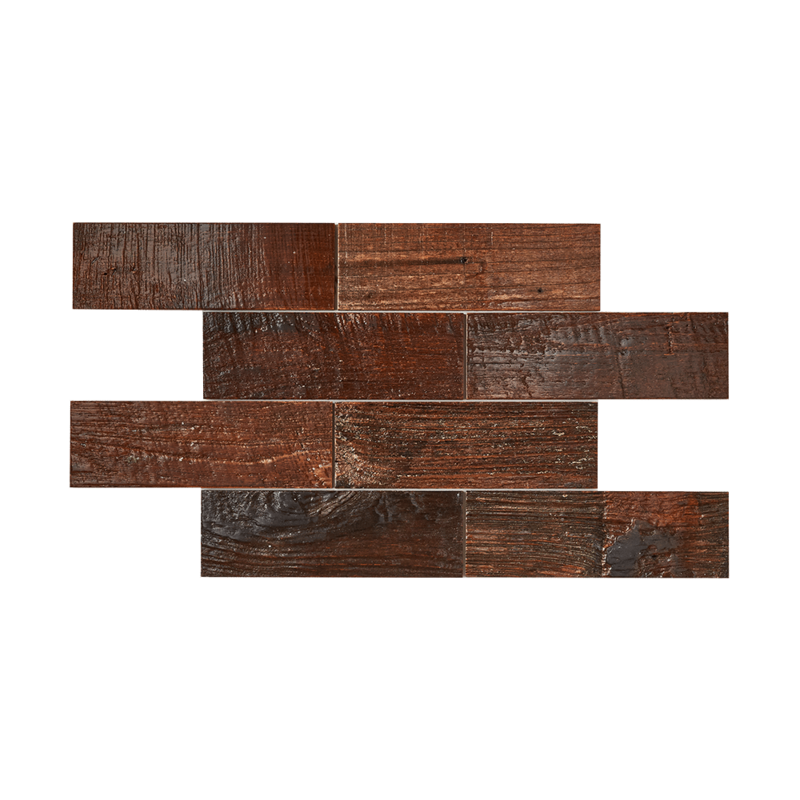 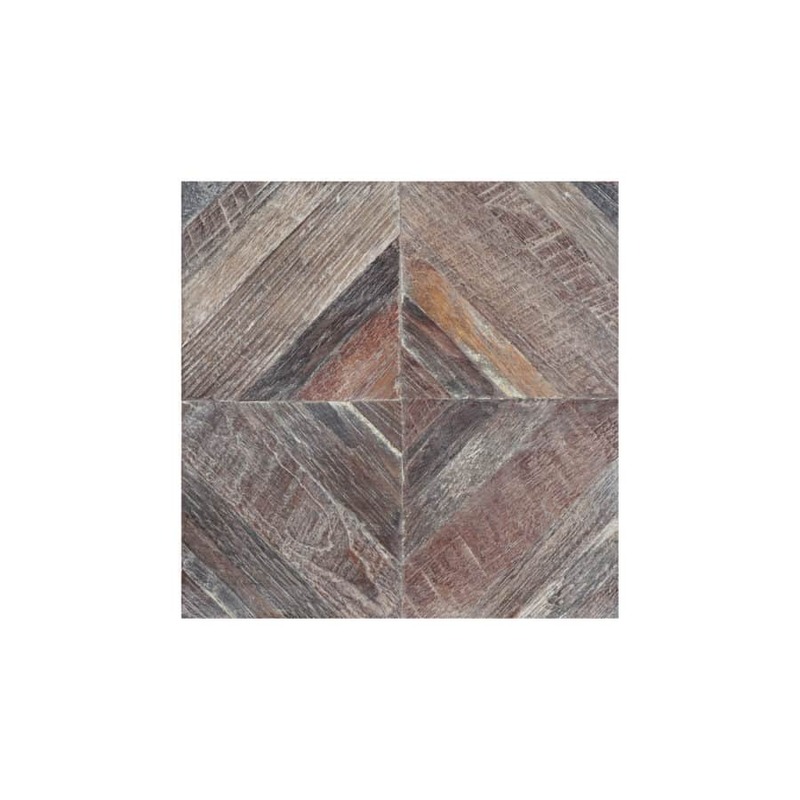 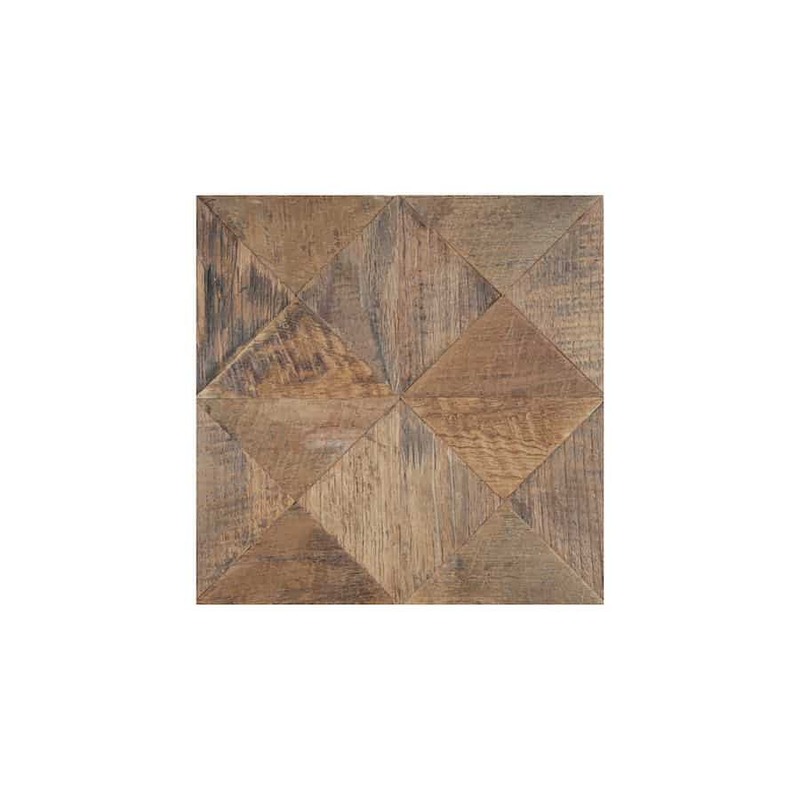 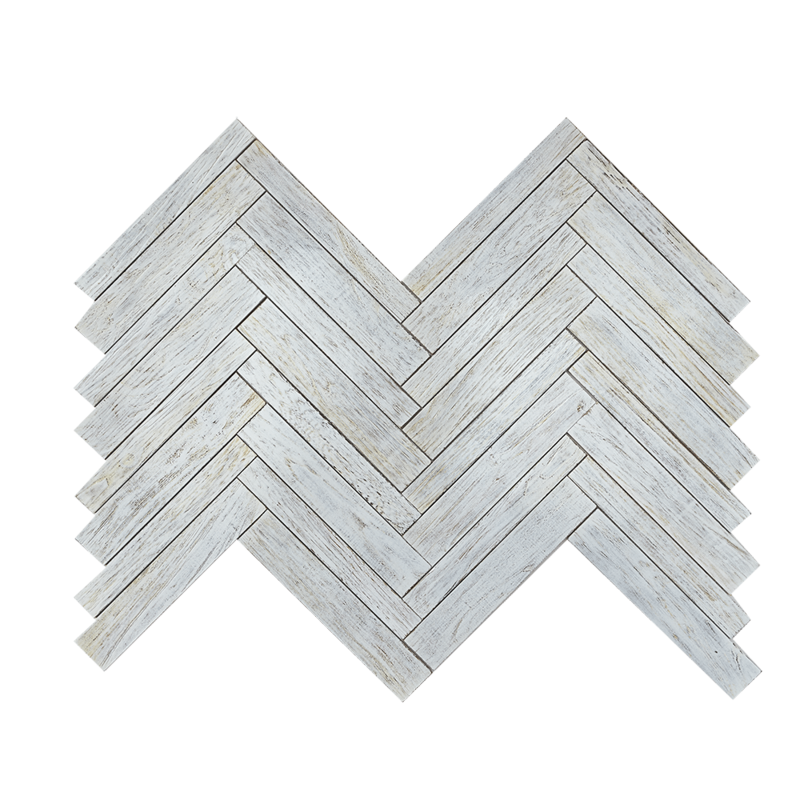 Modern Classic 100% FSC reclaimed teak tiles are perfect for any residential or commercial project.